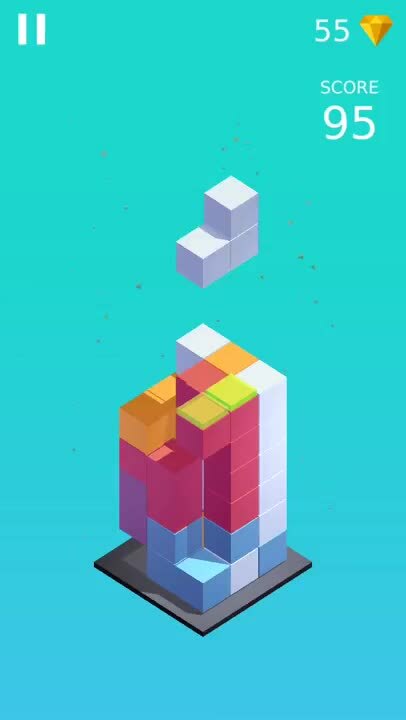 Ever wondered how Tetris would look and play like if it were in three dimensions instead of two? Well, wonder no more. Just check out Kubik from Ketchapp to find out. 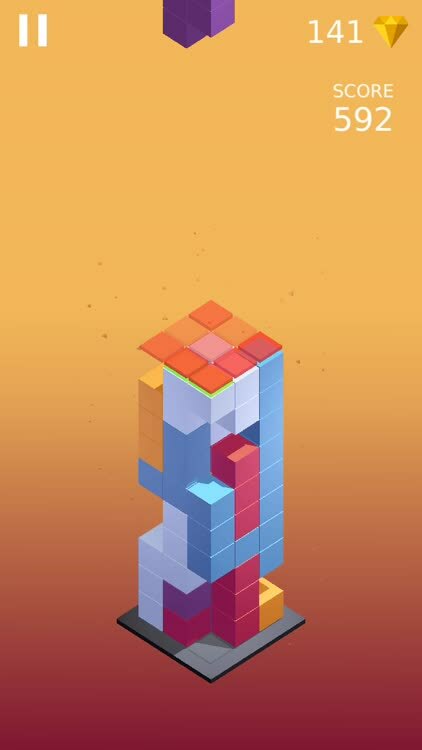 Essentially, Kubik is a three-dimensional version of Tetris. 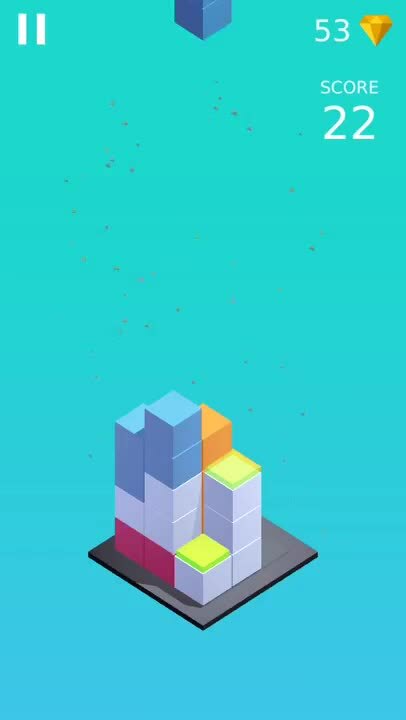 In the game, you have to swipe to turn the platform so that the falling pieces will land in the spots you want them to. Your goal is to clear layers and keep the structure from growing taller and reaching the border, at which point it’s game over. As you play, you’ll be able to collect gems, which you can use to unlock new worlds with new platform designs to play in. 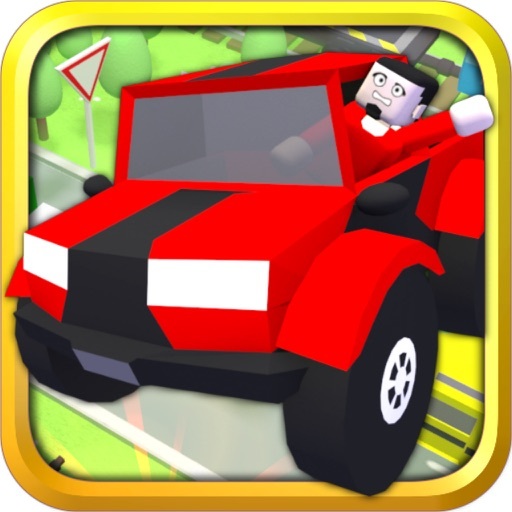 Swipe left or right to control where the falling pieces will land, and tap to speed up their drop. Place the pieces strategically so that you’ll be able to clear layers. A layer is cleared once all of its spaces are occupied by blocks from the dropped pieces. What’s the point of clearing layers? Well, if you fail to clear enough layers, the structure of dropped pieces will become taller and taller, and nearer and nearer to the border. Once it reaches the border, the game is over. You wouldn’t want that to happen, would you? As you clear layers and stay longer in the game, you’ll be able to collect gems. 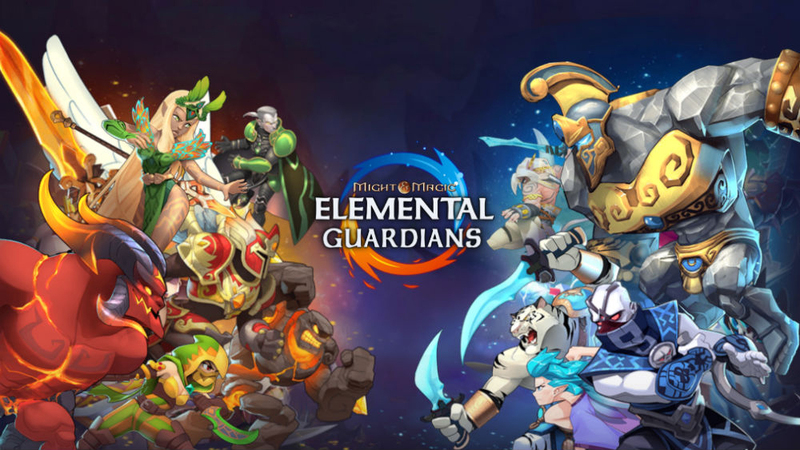 You can also get gems by watching video ads. But what are these gems for? Well, you can spend gems to unlock low-poly planets, each of which features a new platform with a different artistic design. 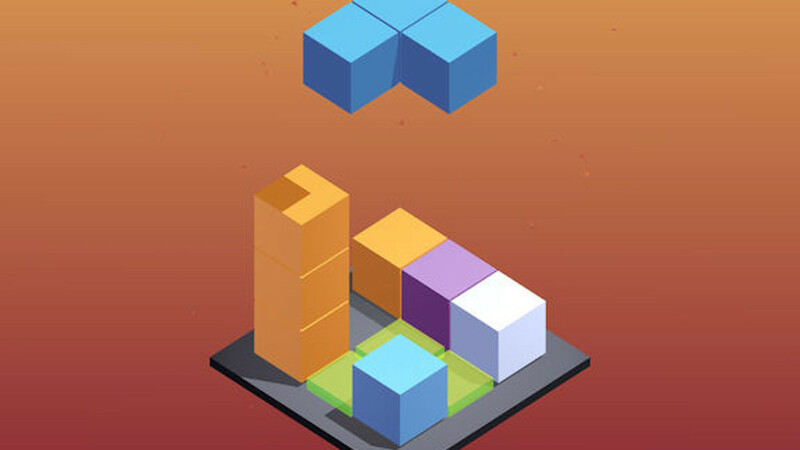 Kubik is a neatly modern implementation of the long-standing premise of the 3-D Tetris. As such, it feels both familiar and new. 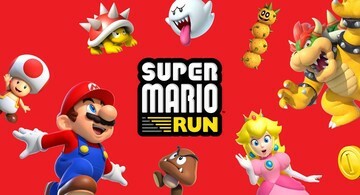 It’s also simple and challenging at once, with easy controls and increasingly difficult puzzles. 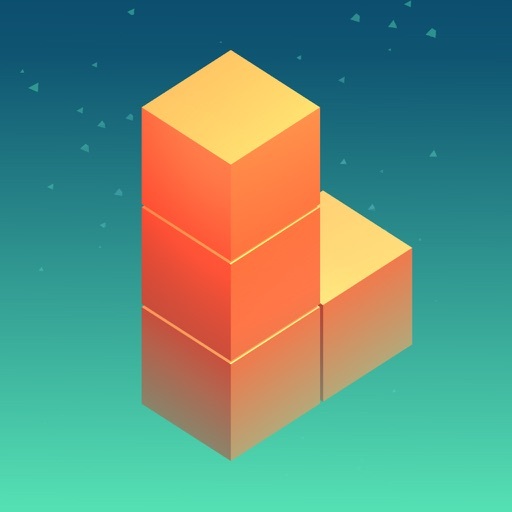 It also boasts minimalist graphics and sounds, apparently inspired by another great puzzle game, Monument Valley. Compatible with iPhone, iPod touch, and iPad, Kubik is available now on the App Store for free, with a $1.99 in-app purchase for removing ads.